The textile world is working very hard to become 100% sustainable as soon as possible. Almost all brands and mills are working on it. Most of the factors in terms of raw material as yarn, processing and supply chain have been worked on. But Natural Dyes is kind of unexplored area in sustainability approach. One of the reasons could be the unavailability of data for calculation of sustainable benefits. 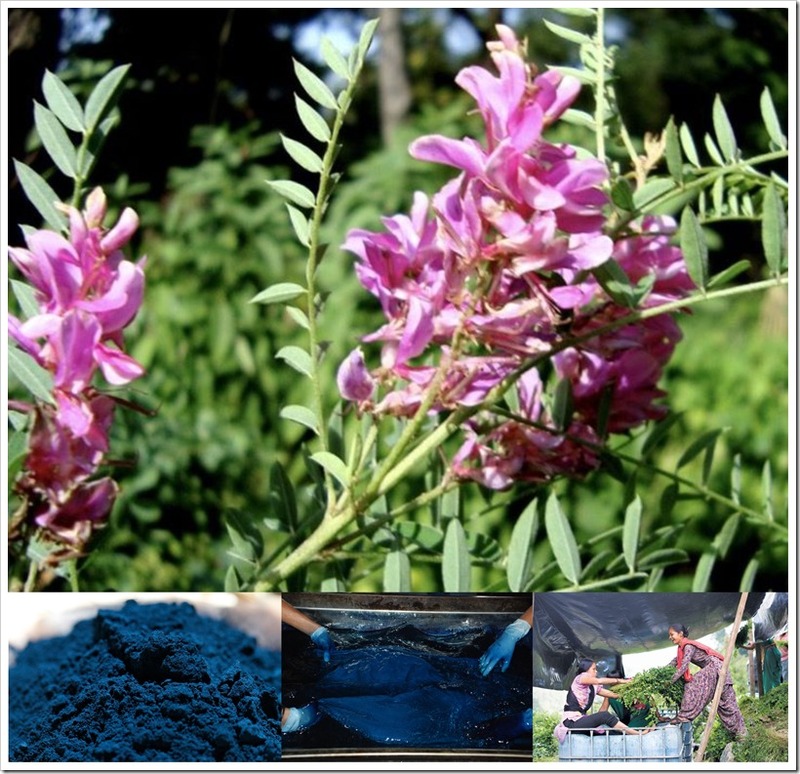 Bio Indigo® dye is obtained from leaves of plant Indigofera tinctoria was commonly known as indigo which also exhibits medicinal properties. 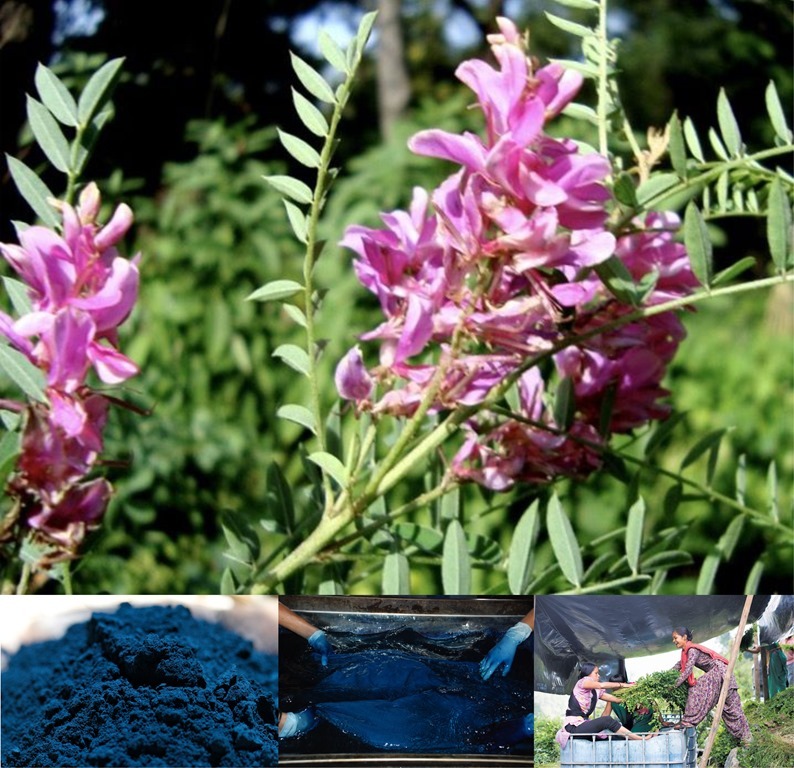 One of the major characteristics of the Indigo plant is that it is a legume and contributes in fertility to the soil. Many coconut farmers have reported higher yields in coconut water by planting Indigo in the periphery. It also acts as a nitrogen source when used as a compost. Denim and indigo blue go hand in hand. Initially, all denim was made with Natural Indigo only but now Indigo is mainly produced synthetically. 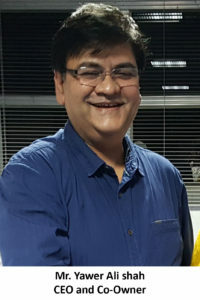 Synthetic indigo (another name – Indigotin, CAS no. 482-89-3) is produced through a chemical process and makes up for the majority of commercially produced indigo dye in the denim industry. 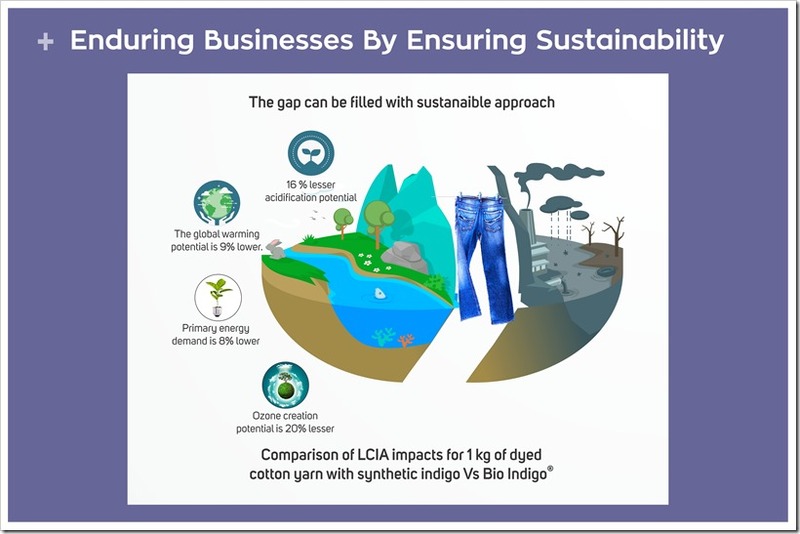 To support their claim of Bio Indigo® dye being a sustainable product as well as compare with Synthetic Indigo Dye, AMA Herbal Laboratories have evaluated its environmental impacts using Life Cycle Assessment approach as per ISO 14040/44 standard. 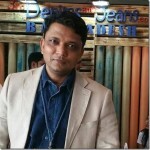 AMA Herbal Laboratories entrusted Thinkstep Sustainability Solutions Pvt Limited, a subsidiary of Thinkstep AG, Germany for the LCA study of Bio Indigo® dye using GaBits Software system and Thinkstep Professional databases and services. The study helped evaluate the various environmental impacts of the Bio Indigo® dye and how it stands compared with the Synthetic Indigo Dye. For dyeing of one kg of cotton yarn, synthetic dye consumption is lesser than natural indigo dye. Thus, to make a fair comparison, the functional unit was defined as one kg of dyed cotton yarn. The inventory used in the study consisted of all the production steps from indigo leaves produced in the farms to Bio Indigo® Dye production followed by its use in cotton yarn dyeing. For synthetic dye, similar system boundary i.e. the production of Synthetic indigo dye followed by its use in the cotton yarn dyeing was considered in the study. Rope dyeing, being the most common technology for dyeing in the denim industry was considered. It consists of twisting the yarn into a rope then quickly dipped into Indigo baths. This dyeing technique is considered a superior dyeing technology where better dyeing uniformity is achieved. The impact contribution of dye production in both cases of dyed cotton yarn production is not more than 8-9% across various impact categories. The major impact contribution comes from the cotton yarn and energy consumption in rope dying process. Use of Bio Indigo® dye leads to impact reduction, from the credits, it generates as a raw material as well as utilization of dye wastewater in agriculture as a source of nitrogen. The impacts from dyes are highly dependent on the quantity of the dye required. Better utilization of Bio Indigo® dye will lead to further impacts reduction. This study provides Life Cycle Inventory (LCI) and Life Cycle Impact Assessment (LCIA) as regional averages (India) across the industry for dye manufacturing. Decisions, as well as the choice of modeling approaches and assumptions, can influence the results of LCA. The decision should not be taken on toxicity parameters due to their high level of uncertainty. But when compared with Synthetic Indigo Dye, Bio Indigo® dye has lesser impacts for sure. Bio Indigo® dye can provide denim brands and manufacturers with a sustainable solution of having lesser environmental impacts. In general, natural dyes have certain advantages over Synthetic dyes. Natural dyes are non-toxic, non-allergic and now one can say they have a reduced negative environmental impact than synthetic dyes. The water consumption can be reduced by engaging sustainable farming practices. AMA Herbal Laboratories will explore this area as the next step in their LCA journey. To become sustainable, fashion industry needs sustainable materials. Bio Indigo® dye thus promises in this endeavor. & Ready to use pigment form for coating and printing of textile.